Do Fragrances Have a ‘Gender’? “Do women ever wear this [men’s] fragrance or is it too man-funky for us?” Every once in a while I receive a question that goes along these lines. Usually it comes from a customer looking for something off the beaten track, wondering if there is something unusual she can try. On occasion, guys, too, ask me for my opinion and are willing to try lighter, sweeter, more carefree scents. But why are fragrances usually classed as men’s and women’s in the first place, and what does it all mean? You might be surprised to find out that all this dividing fragrances into men’s and women’s ones is nothing but convention. Perfume dates back thousands of years, with the first evidence of its use found in Ancient Egypt, Mesopotamia and Cyprus. For most of its history there was little to no separation of fragrances into two main classes – one for men and one for women. What is considered ‘masculine’ or ‘feminine’ in terms of scent has always been subject to change and interpretation. Take Old Spice for example: this fragrance, supposedly smelling like freedom and outdoors, is firmly associated with being for men only. Yet when it was first created in 1937 by William Schultz, he based it on the notes of his mother’s potpourri, such as rose, spices and herbs. It was swiftly re-released a year later as a scent for men but still smelled pretty close to the original. Our unisex fragrances work with the wearer’s body chemistry and are suitable for both men and women. 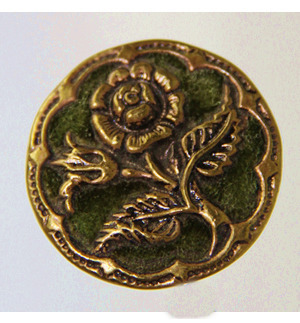 Such buttons had a cloth base, such as velvet or flannel, something that would absorb and hold fragrances, and were ornamented with metal patterns, often floral. 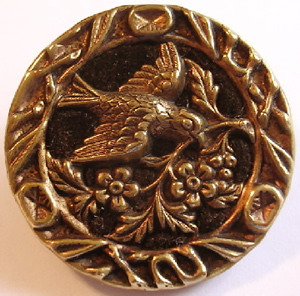 Scent buttons were manufactured in the United States in the 1800s. 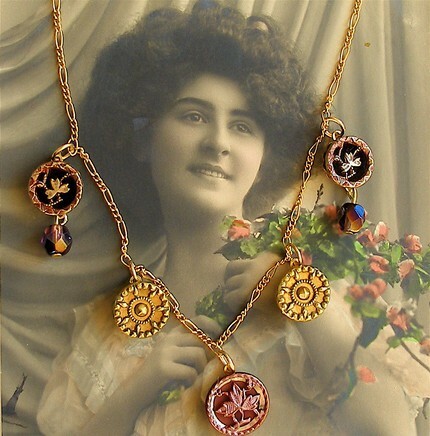 They were also massively popular in European countries, particularly France and England. 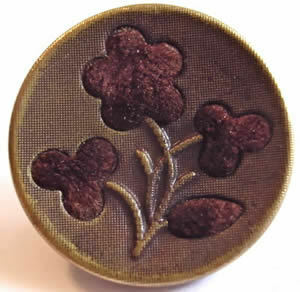 During the Civil War in America, ladies would send their loved ones off to war and give them their perfume buttons as romantic tokens or their affection. Some soldiers died with these in their pockets, while others lived to tell numerous stories about how it kept them going, how it kept them sane.